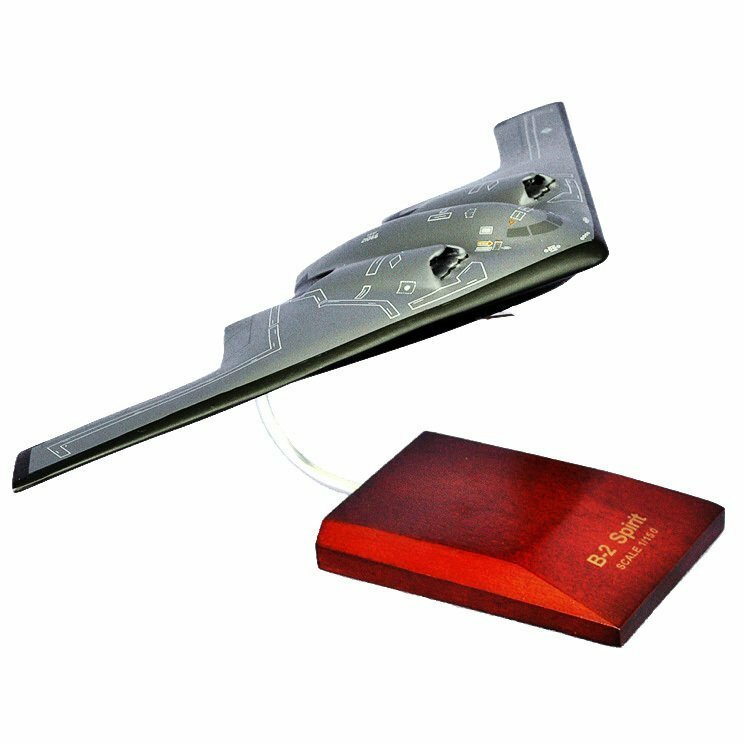 The B-2 Spirit is an American heavy penetration bomber, featuring low observable stealth technology with its unique flying wing. Its low-observable, or "stealth" characteristics give it the unique ability to penetrate an enemy's most sophisticated defenses and threaten its most valued, and heavily defended targets. Its capability to penetrate air defenses and threaten retaliation provides a strong, effective deterrent and combat force well into the 21st century.